No need to outsource for finish machining. Many customers require machine finishing to print for their castings. 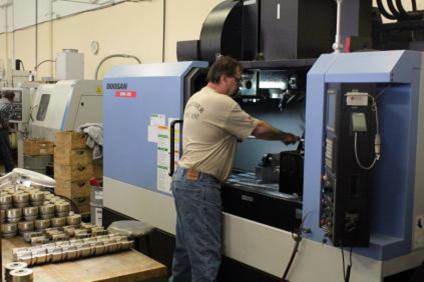 Franklin Bronze Precision Components provides finished machined castings through a newly constructed, modern machine shop. 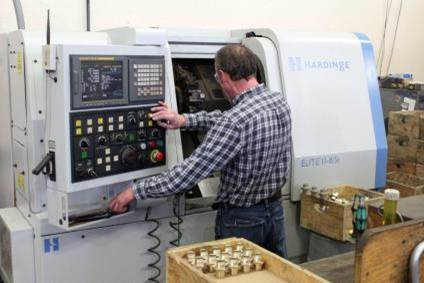 This eliminates the need to outsource for finish machining and provides finished, ready-to-assemble parts from a single source. 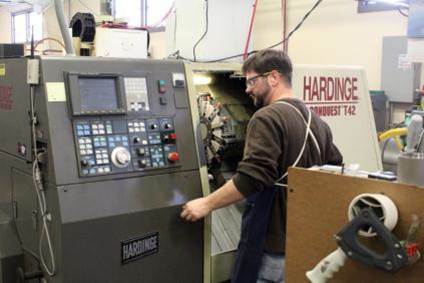 Franklin Bronze can produce tooling, castings, and finished parts – all from one facility.